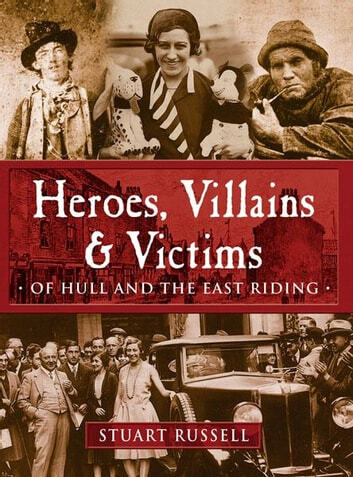 A collection of stories about ordinary people of Hull and the East Riding who found themselves in extraordinary situations. 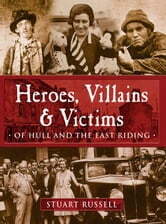 For the most part they are people that history has forgotten, but each, in their own way, contributed to the colourful past of the Humber region. Some were bad, true villains who killed or harmed their fellows and paid the ultimate price, others were benefactors who left their mark on society, and many were innocent victims who remind us that the 'good old days' were not always so.